Saturday's competition in Salzburg was breathtaking! Until the last second, nobody knew who was going to win the Senior competition. The revelation came from Canada with the new incredible team Nova who did a perfect performance and even beat the 2018 World Champions Marigold IceUnity. Here is the story of an amazing evening in Austria. To everyone’s surprise, the new Canadian Team Nova won the Senior competition with 215.86 points. They succeeded well in both of their programs with skillful skating. 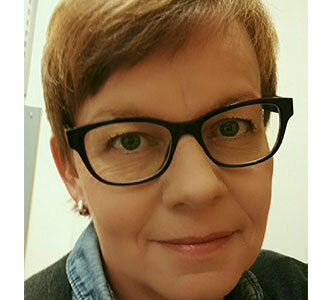 Marigold IceUnity from Finland had the best free program on Saturday. After Friday’s disappointment, they got their act together and were second with their top points of the season 215.04. 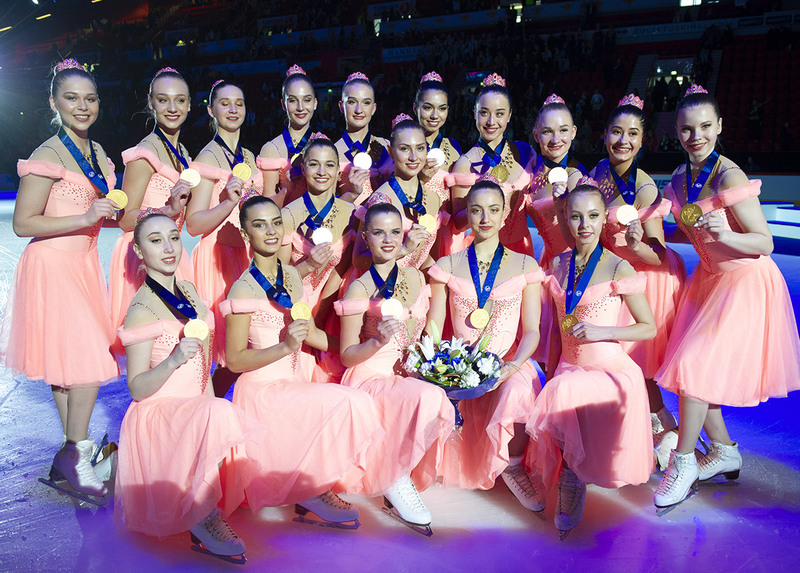 The world champions showed their strength and skated a flawless program in a tough position. Crystal Ice from Russia skated through their Indian program with skill and speed placing third with 213.50 points. The senior competition was quite dramatic for Team Unique, which had a nearly perfect performance the night before had a couple of falls and lost the podium ending up with the fourth place earning 211.40 points. Haydenettes realized also a wonderful performance on Saturday in Austria. They did the 3rd best free program of the evening. The Americans finished 5th with a total of 208.63 points. The new rules this season allow the teams to use artistic elements very creatively. They give more variety to the programs, thus making them more entertaining. Junior teams also had many high quality programs, which really attracted the audience. The winner was Crystal Ice from Russia, which has really taken the lead in the junior league. The team was excellent in every aspect earning 194.46 points. The Skyliners junior team from the USA got the second place with 181.41 points. Their performance was very balanced and self-confident. Team Mystique´s theme the "Labyrinth" paid tribute to their name – the atmosphere of their program was really mystical and alluring earning them 170.62 points and the third position. Huge difference in points between the first three teams was quite surprising. Missing a place on the podium, the Canadian team Nexxice Junior presented a very creative and colorful free program on the theme of the circus. The formation, which started its program with a very impressive kind of carousel, scored 162.01 points for both performances. We are extremely proud of our second place finish yesterday and @skylinerssenior performances this weekend at the Mozart Cup. Last night we skated for someone who has continuously supported Skyliners and the synchronized skating community. Congratulations to everyone who competed and our fellow Team USA teams. We can’t wait to get back to the U.S. to train and prepare for French Cup! Go Team USA! Finland ruled the Advanced Novices. The winner was Valley Bay Synchronics with their speedy Hungarian style program. They scored amazing 63.98 points. 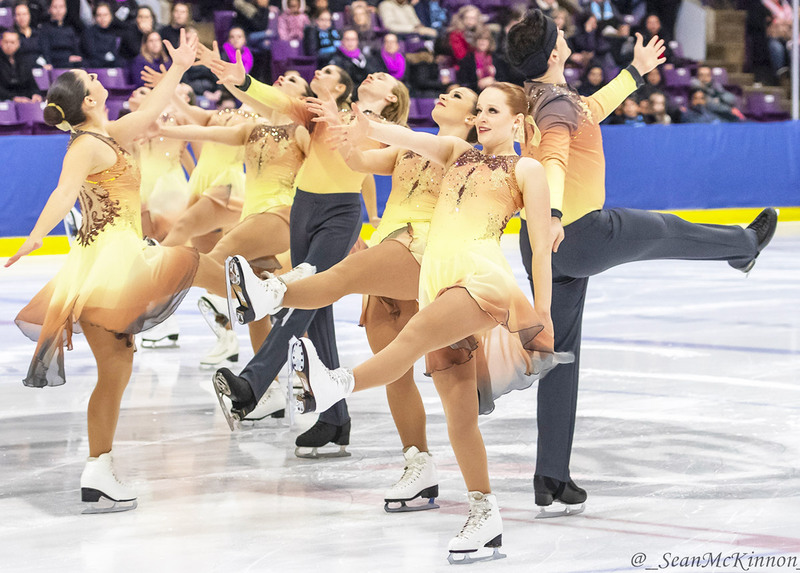 Team Soleil, the lightly skating “waterlilies”, became second with 55.15 points. Cool Dreams Novice was the third earning 46.22 points. The performances of the Advanced Novices were full of joy. Despite the falls, the scores were surprisingly high. The Mozart Cup ended Saturday night to make way for the first edition of AmadéCup, an event gathering the non-ISU categories. This competition takes place Sunday in Salzburg. 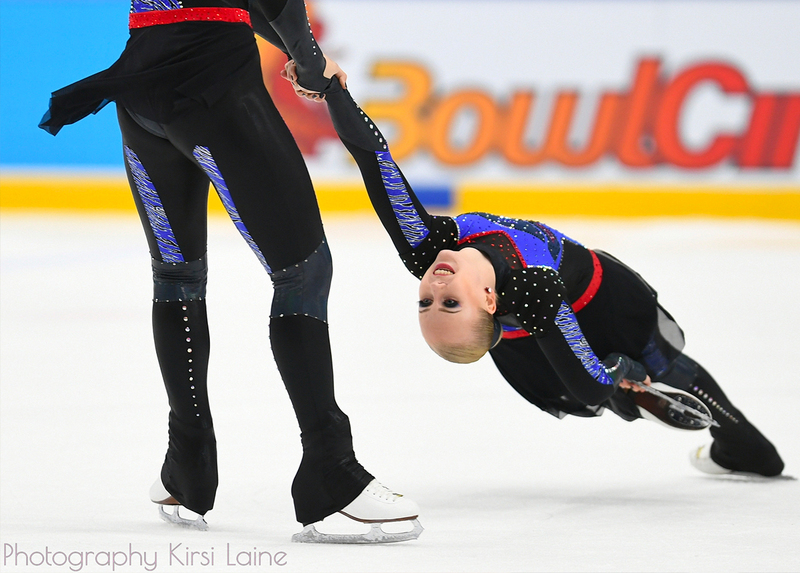 I have been a synchro-mum for 15 years, five years of that as a team leader when my daughter skated in a junior team. I can´t even remember in how many competitions I have been but it´s always as exciting as at the first time. A little embarrassing detail of me is that for some years I skated myself in an adult team. It was not very beautiful to watch but because of that experience I have a feeling from what it is to practice and to compete.